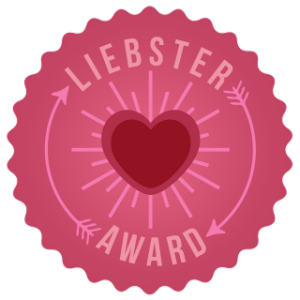 Disclaimer: I received an ARC of this novel from the publisher in exchange for an honest review. Lady Murian, a young widow out for revenge against the powerful earl who killed her husband and stole his birthright, is now living in the woods with her family’s banished retainers. To stay alive, she and her band of men rob rich nobles coming to visit the evil earl. But when she ambushes the Prince of Oxenburg’s golden coach, she gets far more than she expected. For when the prince uncovers her true identity, she’s afraid that he might be the real thief…of her heart. Max looked past her to the village where his men worked, and suddenly he saw it through her eyes. Who was he to ride into her village like some arrogant knight on a white horse and, without consulting her or anyone else, “fix” everything in sight? Gregori was a refreshing character. Funny and witty…he’s not easily fooled by anyone, especially not the villain of the novel. Though a renowned war hero and a prince, his retains his humour and does not view everything with cynicism. Muriel was also an interesting character. Her actions as “Robin Hood” would certainly have been more entertaining for me if Gregori hadn’t stolen the show. There is nothing wrong with Muriel as a heroine. She’s a sympathetic character, who takes fate into her own hands and takes measure to rescue herself and her loved ones from their circumstances. She portrays her loyalty in a myriad of ways and she is creative and ingenious. He literally stole the show from his own love interest – at least for me. From the second Gregori and his grandmother appeared on the scene in their carriage to the moments later when they were getting held up by highwaymen, his character literally leapt off the page. The supporting cast and their subplots, especially Tata Natasha’s were captivating in there own way, but truly no one captivated me in quite the same way as Prince Gregori of Oxenburg! For him alone, I name this a great summer read! Is Robin Hood’s secret identity finally going to be revealed? 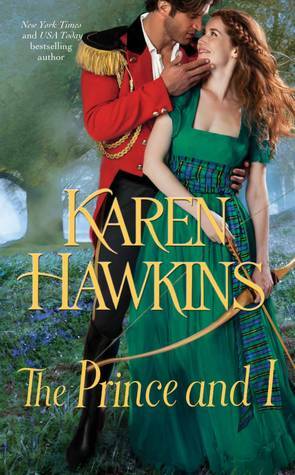 Okay, so technically Robin Hood doesn’t have a secret identity – he is Robin Hood – but Karen Hawkins has another historical romance novel, The Prince and I, releasing next year in August as part of the Oxenburg Princes series and this one features the heroine as an incarnation of Robin Hood. But, really, don’t you just love the colours they used for this cover? The background reminds me of the film, Brave, and plus the heroine is holding a bow and arrow. The cover artists were seriously channeling Merida for this one. And, lo and behold, the models are both fully dressed. Who else is excited to read Ms. Hawkins’ retelling of Robin Hood?